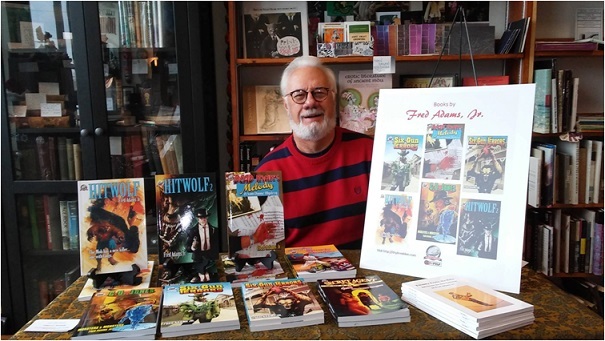 Dr. Phreddee aka Fred Adams Jr.
Fred Adams, Jr. has been a published author since 1971 when he began selling fiction to magazines and non-fiction pieces to newspapers. Since his retirement from Penn State University's English faculty, he has written eighteen novels, two nonfiction books, and over twenty commissioned novellas and short stories for anthologies. 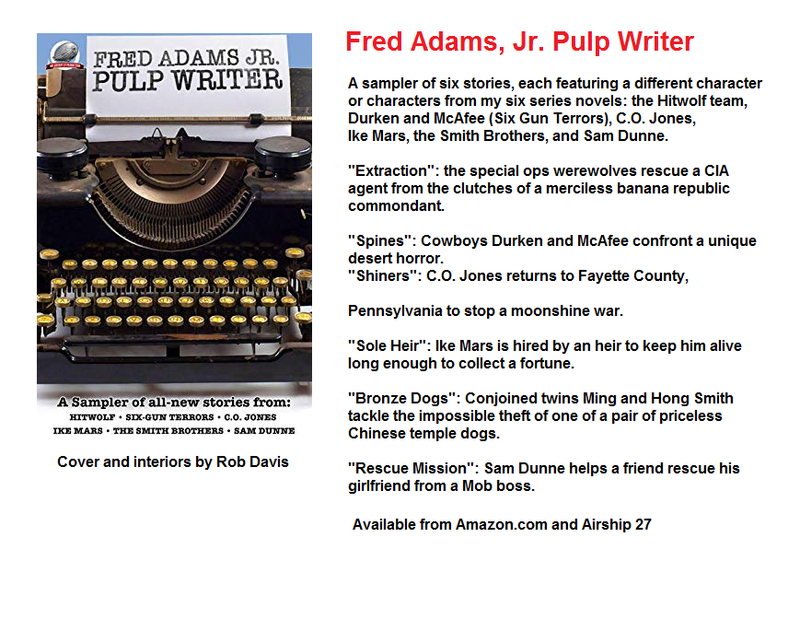 New from Airship 27: Fred Adams, Jr. Pulp Writer, an anthology of new stories based on all six of my serial novels with Airship 27; featuring the adventures of Sam Dunne, Durken and McAfee, The Smith Brothers, Ike Mars, the Hitwolf Team, and C. O. Jones. 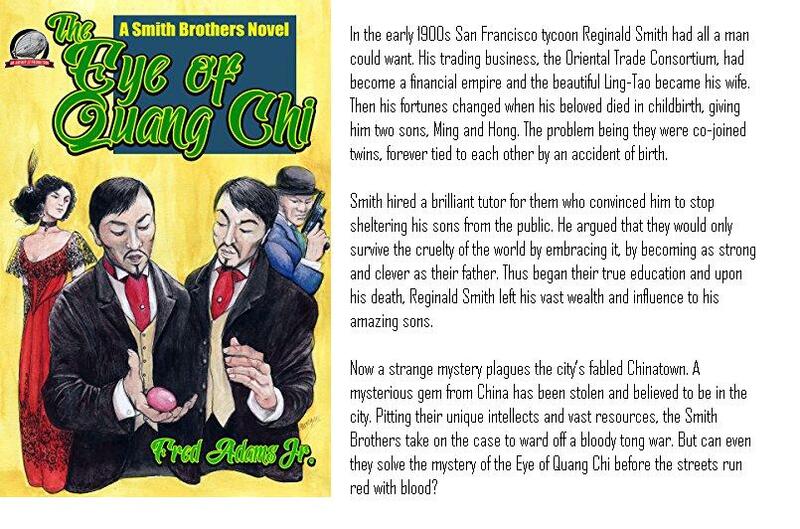 Available from Amazon.com or on Kindle. Order it now! 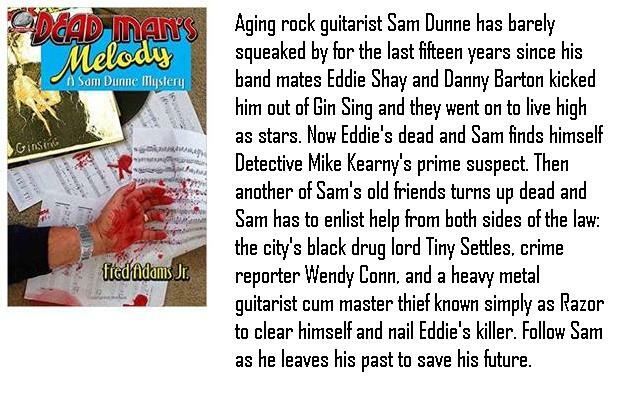 Click here to read a sample of Dead Man's Melody. 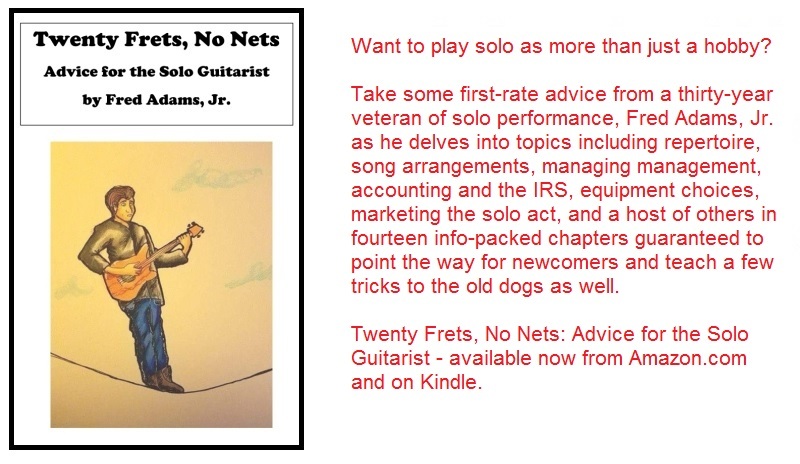 Click here to read a sample of Twenty Frets, No Nets: Advice for the Solo Guitarist. Click here to order it now from Amazon.com. 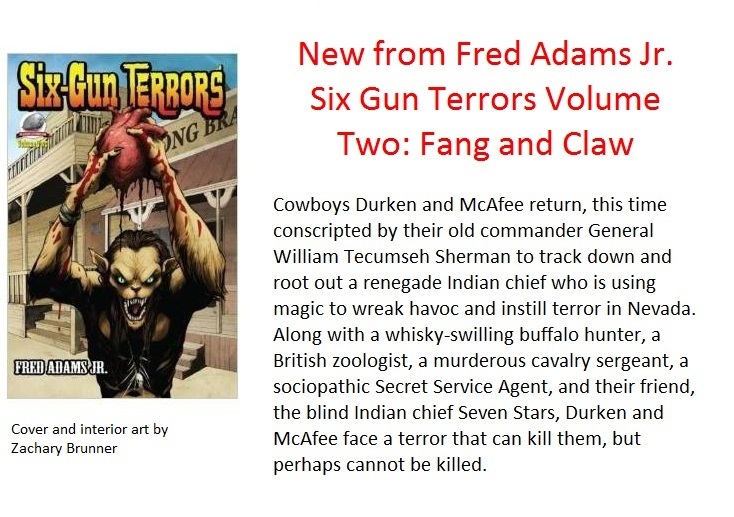 Click here to read a sample of Six Gun Terrors Vol. 2. 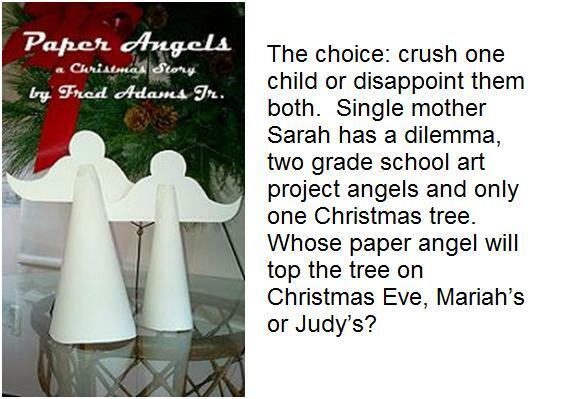 Click here to read a sample of C.O. 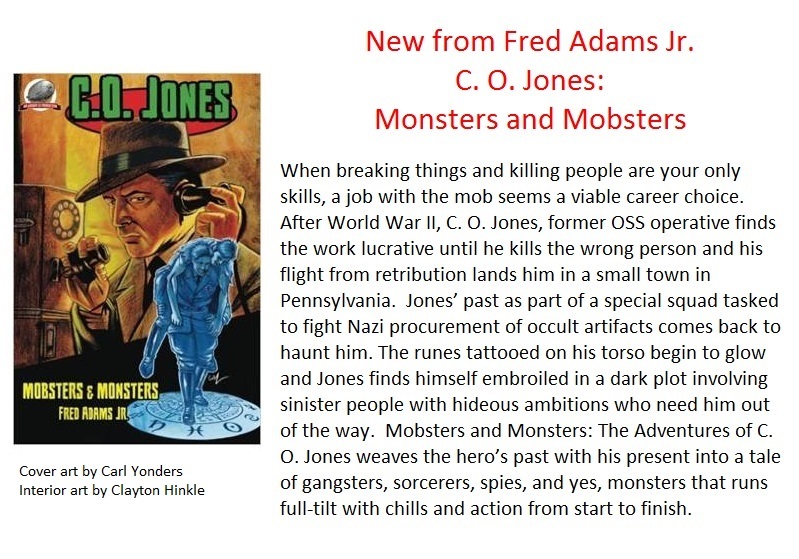 Jones: Mobsters and Monsters. 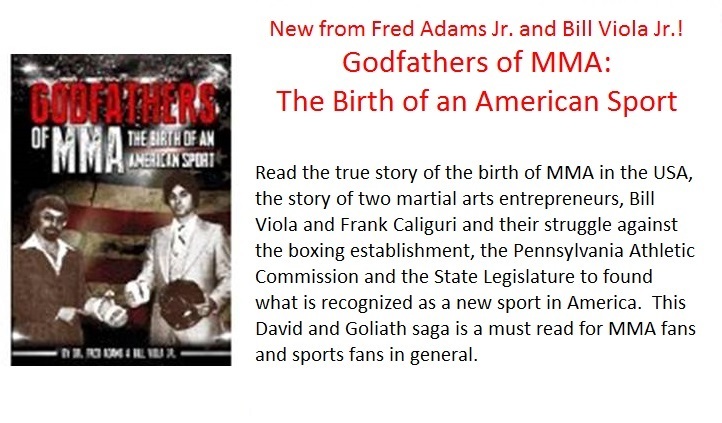 Click here to order Godfathers of MMA on Amazon Kindle. 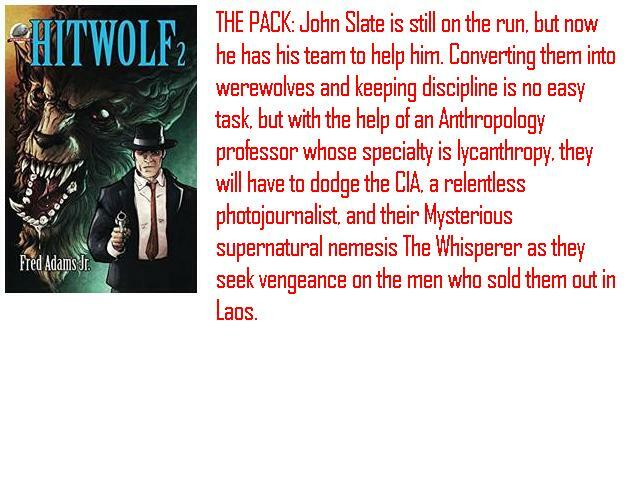 Click here to read a sample of Hitwolf. 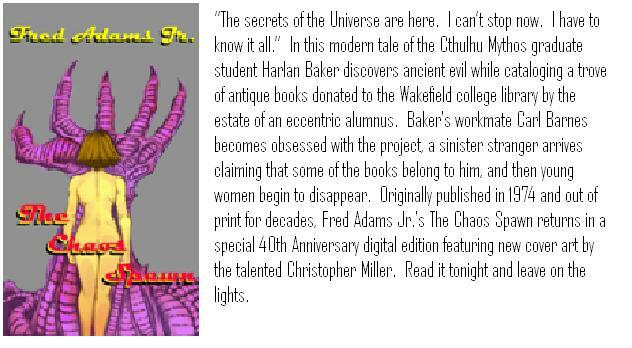 Click here to order it now from Airship 27 Productions. Click here to read a sample of Six Gun Terrors.